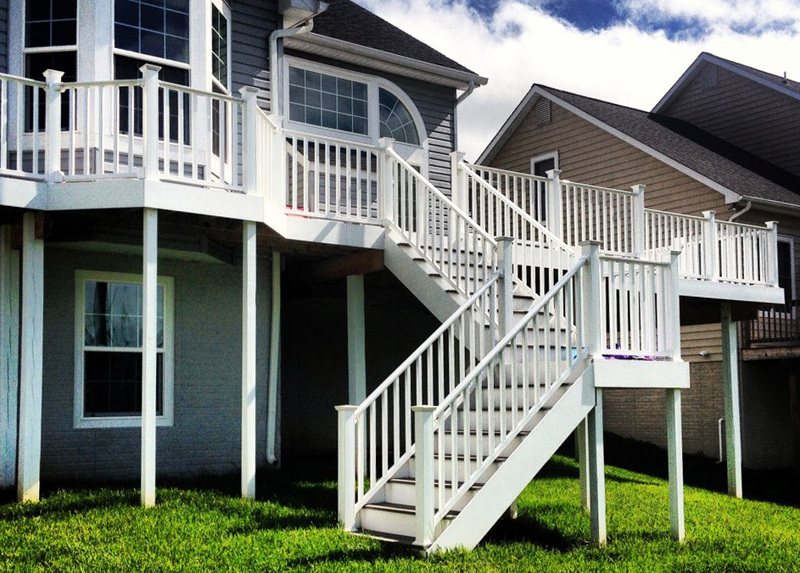 Krause Renovations can customize decks, screened porches, gazebos, sunrooms, outdoor kitchens, and many more. 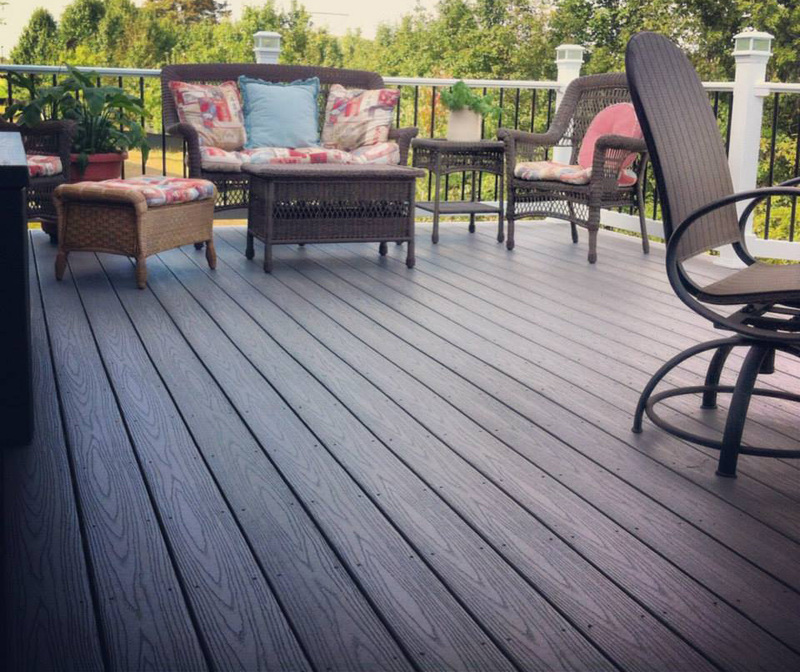 It is our goal to provide you with quality work at affordable prices. With our 31 years of experience, you are guaranteed service you can trust. 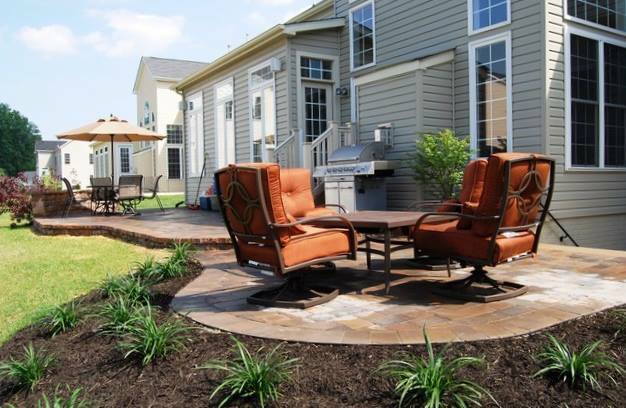 Experienced in all types of stone or brick, expert craftsmen with all types of lumber.